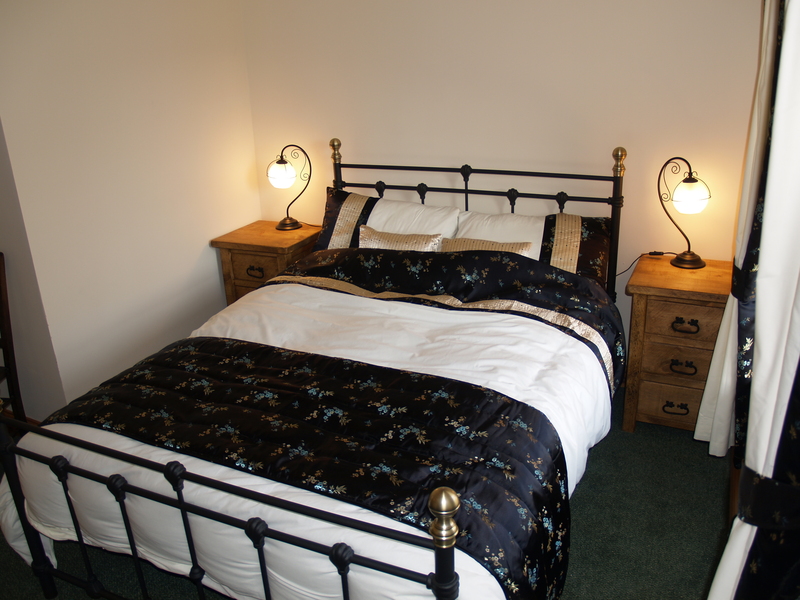 The cottage is furnished and equipped to a high standard, whilst retaining many original features. 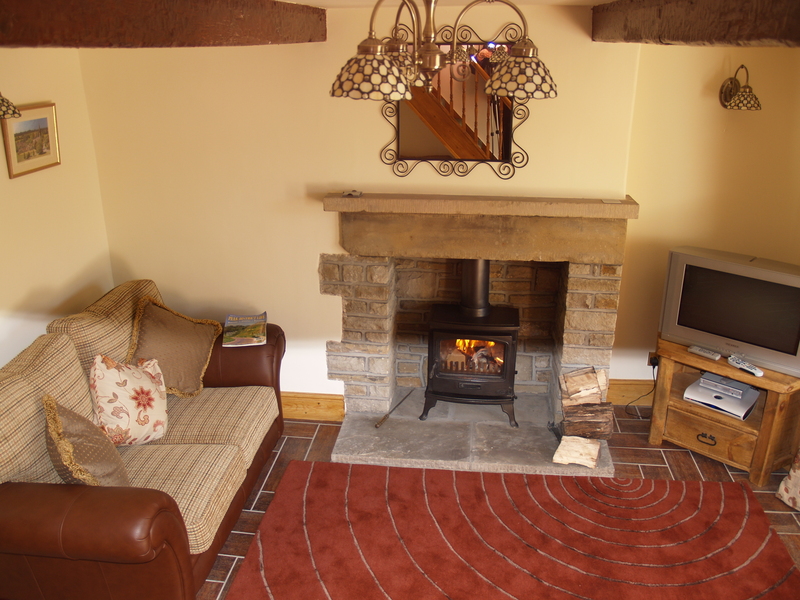 There is a wood burning stove for cosy winter evenings and flagged area for those lazy summer days. Lounge with a wood burning stove, fitted dining Kitchen and on the first floor two bedrooms - one double room and one twin room. The bathroom has a bath with shower over, toilet and hand basin (Please note the bath measures 25" from floor to roll top). There is a flagged sitting area back yard with a utility room with washer/dryer/walking boot room and a outside hose pipe for those muddy walking boots.